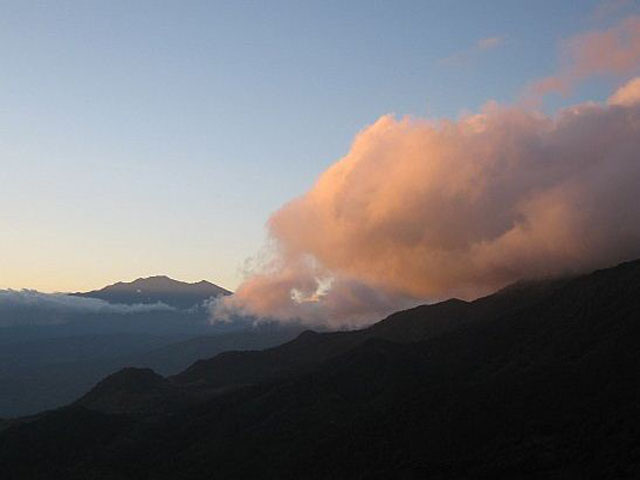 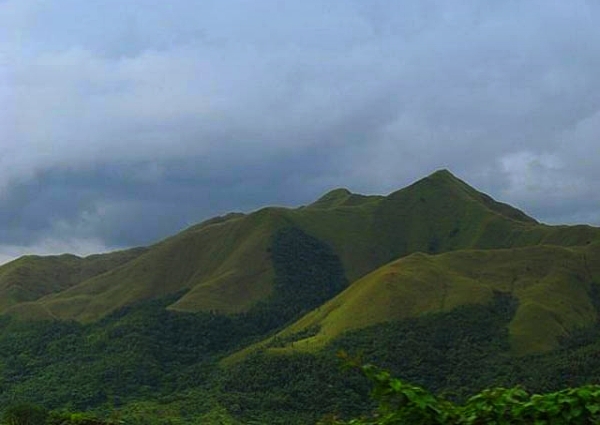 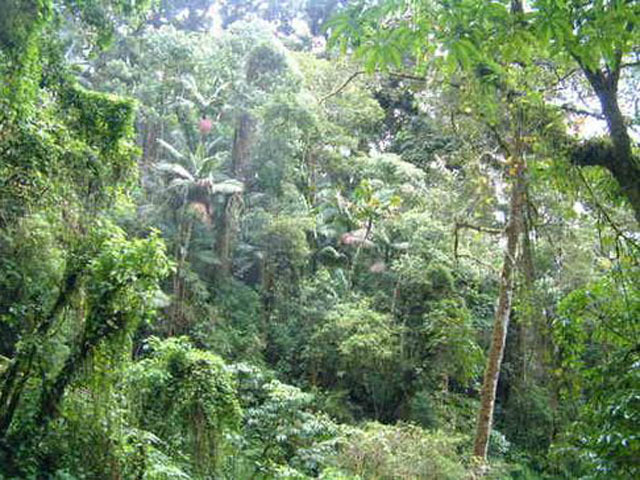 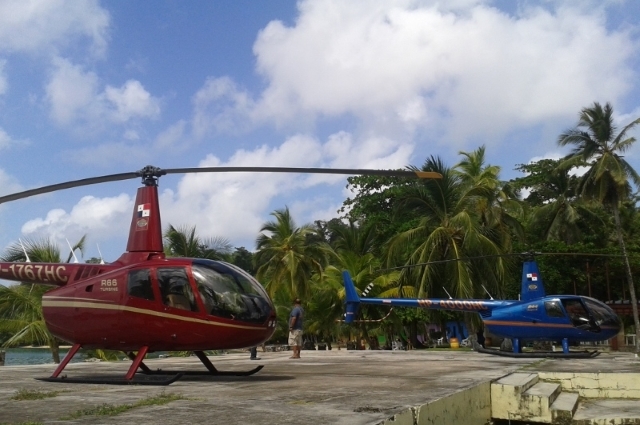 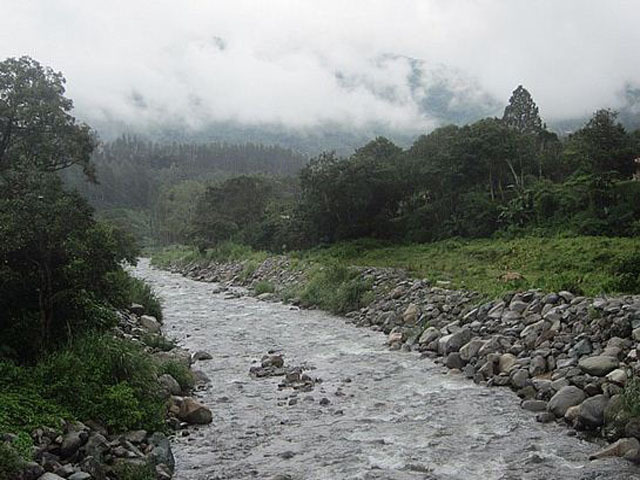 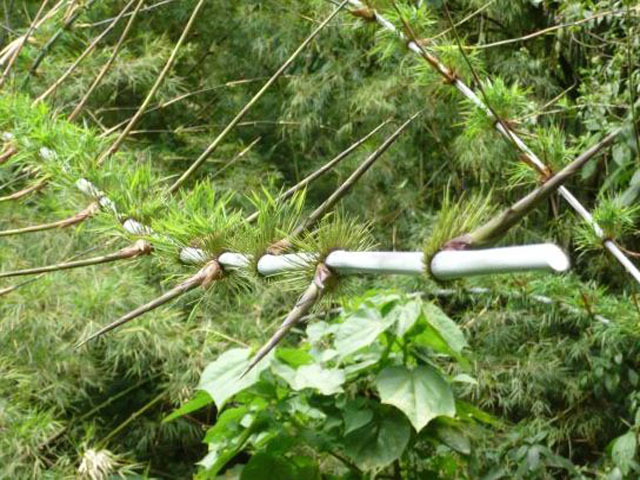 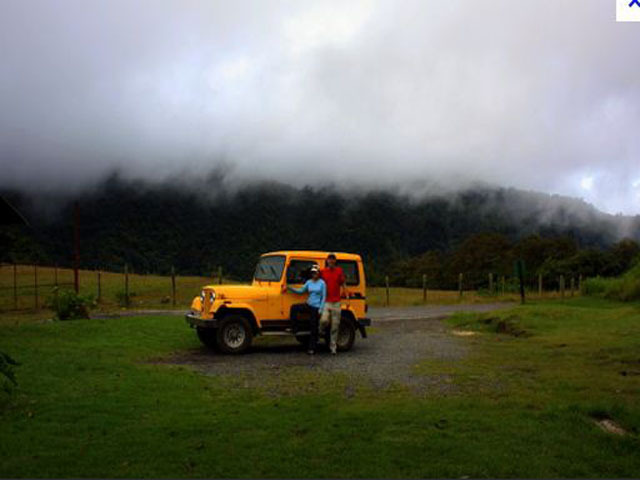 The Cloud Forest Safari is our signature tour and has helped make Boquete Safari World Famous. 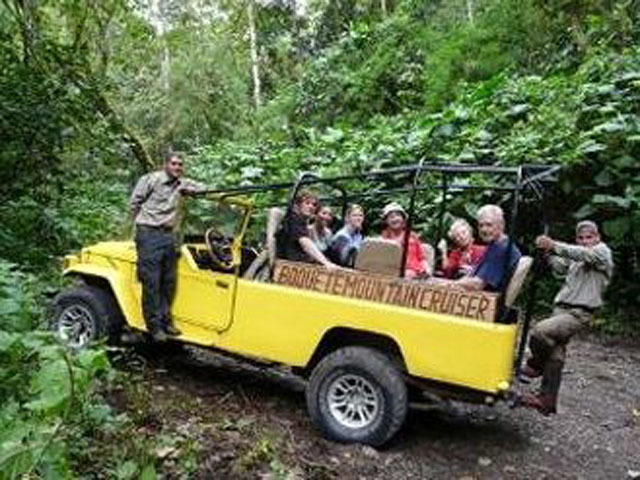 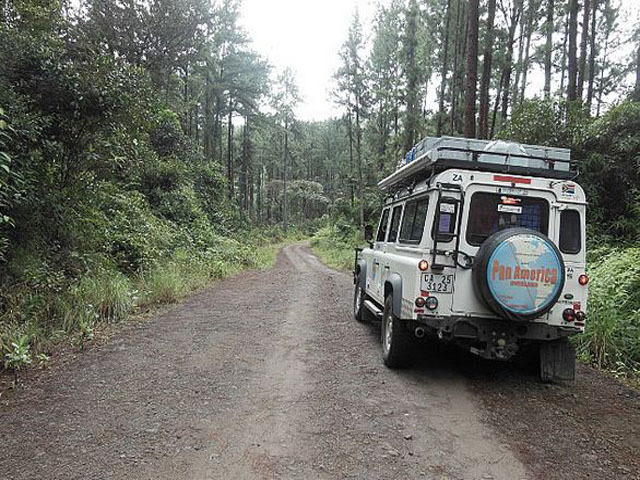 This killer 3-4 hour Jeep tour takes passengers along a journey high into the cloud forests surrounding Boquete. 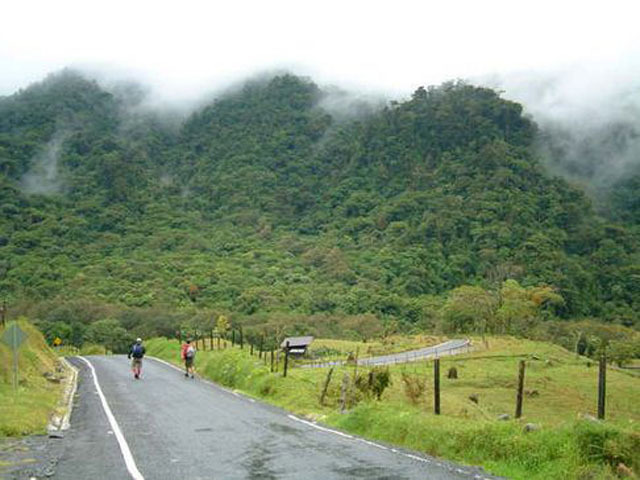 Sit back and relax as the tour winds along mountain roads bordered by raging whitewater rivers. 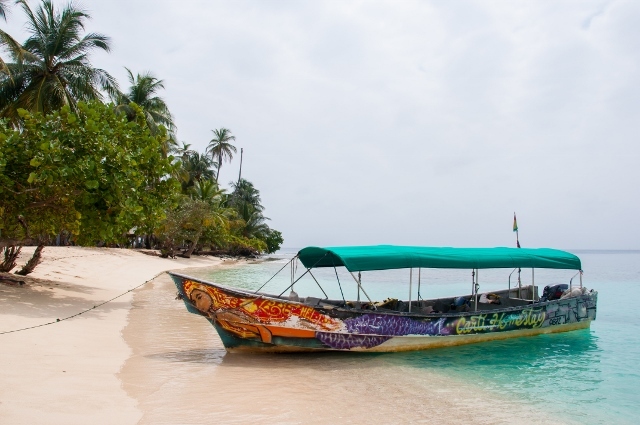 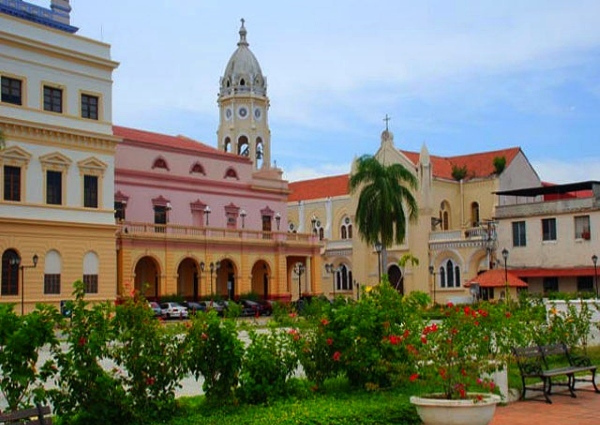 Cross old bridges, swim in a tropical waterfall or buy authentic Panamanian arts and crafts sold by native Panamanians on the side of the road. 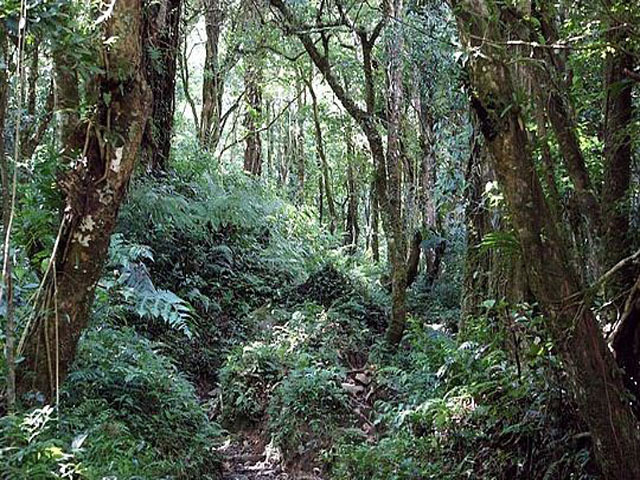 We even make stops at a coffee plantation, an herb garden and, time permitting, a short hike deep into the forest to search for the allusive Resplendent Quetzal, one of the World’s most beautiful (and rare) birds!